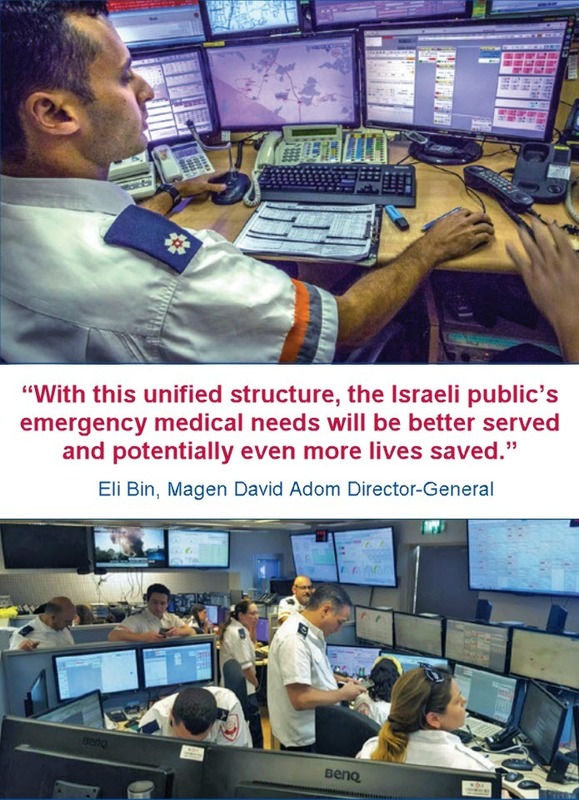 Enforcing its 2014 ruling, the Ministry of Health has confirmed Magen David Adom as Israel's only official emergency medical response dispatcher. All first responders in Israel, regardless of affiliation, must register with Magen David Adom, which will have the sole responsibility of dispatching the closest first responders to emergency scenes. This is one of many roles MDA serves as Israel's national EMS organisation. 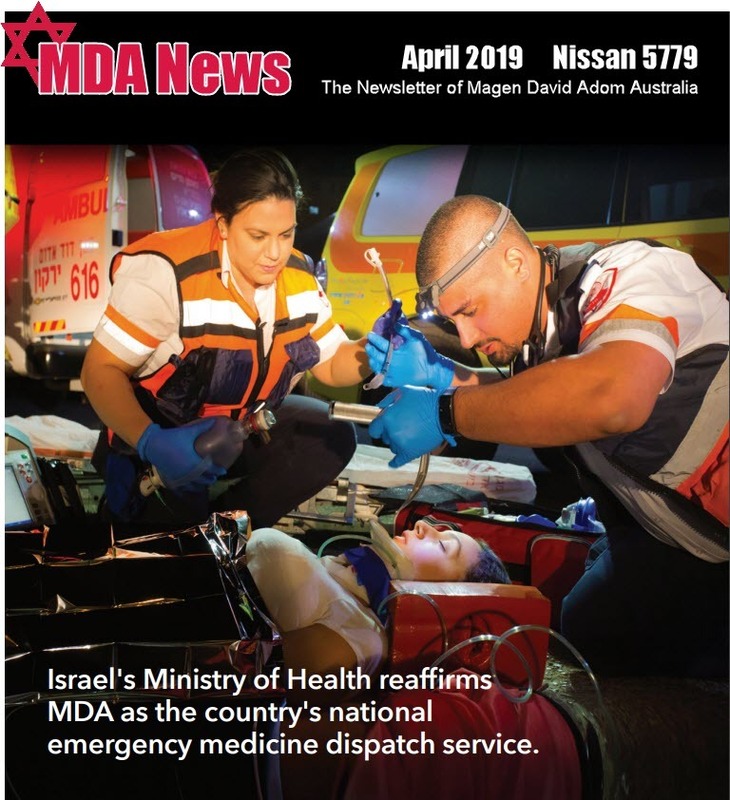 The implementation of the ruling, means that all first responders, including those from United Hatzalah, the only organisation not previously dispatched by MDA, are now dispatched by MDA. As a result, about 2,000 United Hatzalah first responders have joined the more than 6,500 first responders from Magen David Adom — including the 16 other local Hatzalah organisations affiliated with MDA — called to the scenes of medical emergencies. This is in addition to MDA’s 25,000 EMTs — including 350 paramedics, the most highly trained EMTs — who respond to medical emergencies, stabilise patients, and transport them to hospitals via one of MDA’s 1,100 ambulances and Mobile Intensive Care Units. 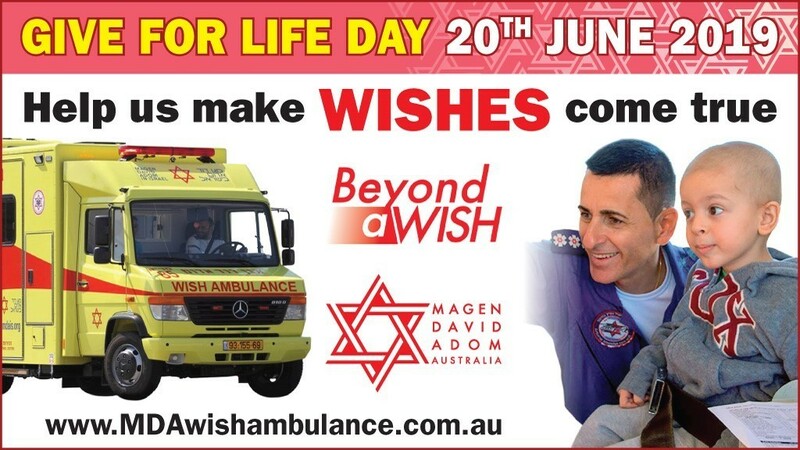 Magen David Adom Australia’s “Share your Simcha” in support of the Wish Ambulance. donated to Magen David Adom in honour of their 9th birthdays. In a fantastic effort, family & friends raised over $1600! 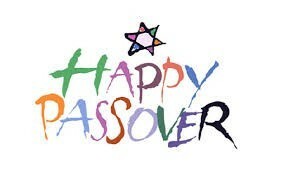 Are you celebrating a Simcha and want to help grant wishes to those in need? 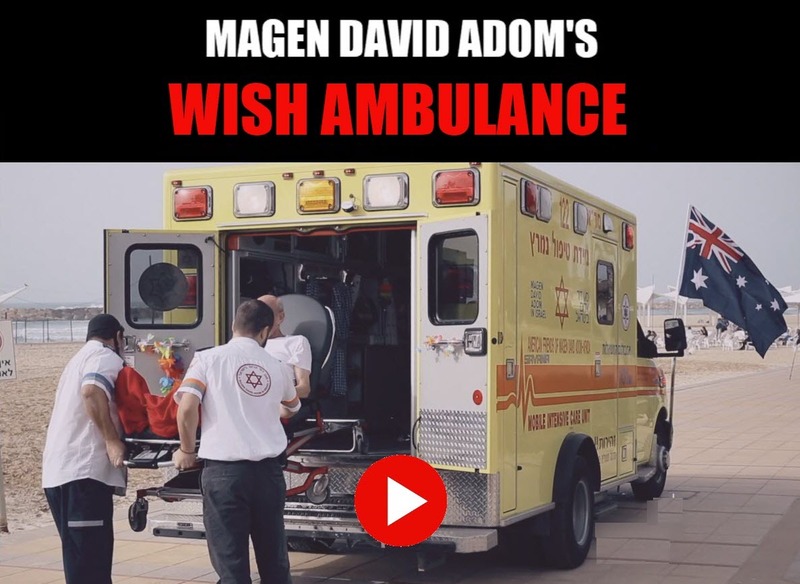 WISH Ambulance for Magen David Adom in Israel. Magen David Adom Australia extends our heartfelt sympathies to Hazel Goldman & Family on the sad passing of Stan Goldman z”l and to the Fryberg Family on the sad passing of Paul Fryberg z”l. Stan & Paul were both honorary life member as well as board members of MDA Australia. As their health declined, Shlomo and Avraham Locker, once-close brothers, lost the ability to travel. But in some ways they lost something even more precious: the ability to get together as siblings. But after two years, they were finally reunited thanks to Magen David Adom’s Wish Ambulance. Shlomo, who is 78 years old, lives in Bat Yam, south of Tel Aviv, while the 85-year-old Avraham lives in Nazareth Ilit, in Israel’s North. 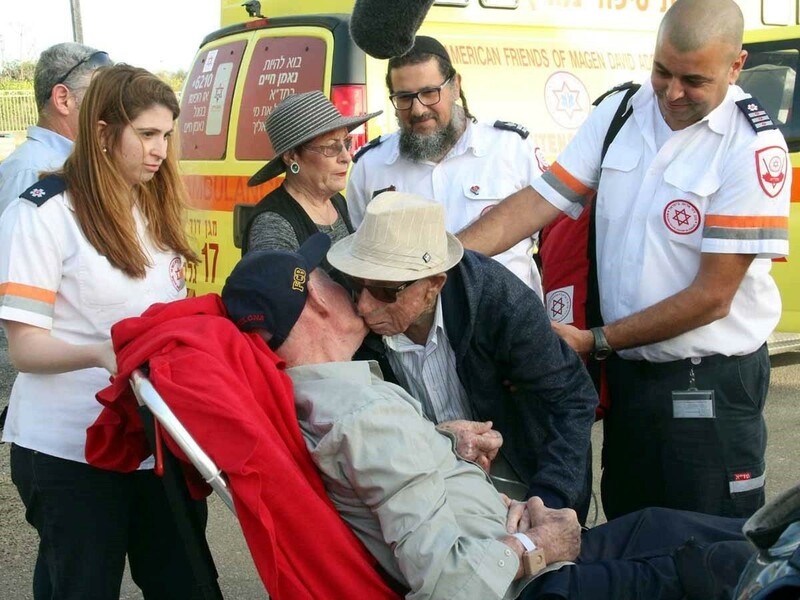 MDA’s Wish Ambulance teams, equipped with specially adapted medical equipment, enabled the two Holocaust survivors to see each other again after such a long separation. The volunteer team headed by Paramedic Avi Amoyal and medics Itzik Levi and Nataly Sabag had collected Avraham from his home in Nazareth Illit in the Wish Ambulance. Shlomo was collected by Paramedic and the Wish Ambulance Project Manager, Yonat Dagan-Daskal and medic Tomer Bar Levi, from his home in Bat Yam. Both teams constantly monitored the health of each of the brothers to make sure they were ok throughout the day so that the brothers an their families could forget about their troubles if only for a few hours. With incredible excitement Shlomo Locker thanked the MDA teams for the special bonding they had made possible – "thank you so much, you have performed a great Mitzvah. These moments of precious bonding with my brother were only a dream until you made them a reality. You have given me the strength to get well, it’s a feeling that I can't describe, thank you so much!" it is incredible to see the beauty of good people in our country." Yael Locker, Shlomo's wife, and Berta Marcheli and Arik Locker, children of Avraham summarised the special day: "This is an incredibly important project. The teams are such amazing and caring people and constantly asked Avraham and Shlomo how they were feeling. They had performed a great Mitzvah, something that is not done every day and this special time of bonding has given both of them more strength and lifted their spirits. We are at a loss for words to describe the emotions we are experiencing; it is incredible to see the beauty of good people in our country." Saving lives. It’s in our blood – and it’s in yours, too.